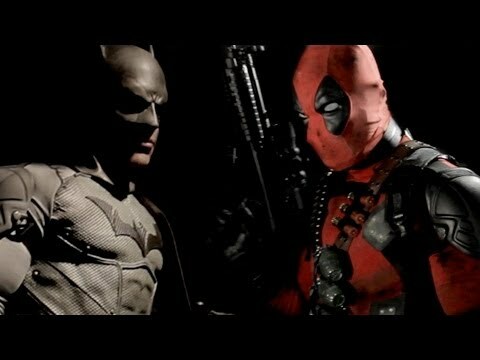 Batman vs. Deadpool has to be one of the most highly anticipated battles by fans from both sides. Aside from the popularity, both are equally great fighters who have fought and bested others better than them. So who would win in a fight between these two? Many have already given their thoughts on a battle such as this but here are two posts, a blog and a video, which I believe are the most accurate assessments of how a battle between these two fighters would go. It’s Bruce Wayne vs. Wade Wilson, the Dark Knight vs. the Merc with a Mouth in a battle to end all debates! 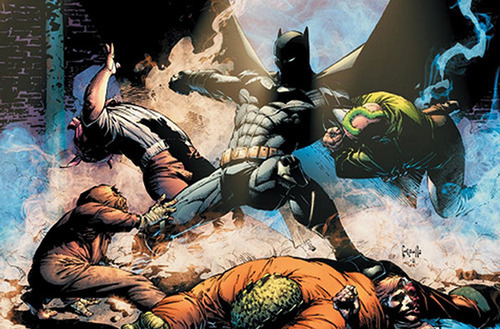 Can Batman take down someone who can't be taken down for long? Can Deadpool match wits with someone who is a tactical genius? The battle results below is a compilation of four differing opinions based on their own personal preferences and simulations including: Comic Vine’s Gregg Katzman, Superhero Battles (video), Gerry Duggan, co-writer of DEADPOOL, and Scott Snyder, writer of BATMAN. You can chime in with your thoughts on the battle as well in the comments section below! First up, let’s read Comic Vine’s Gregg Katzman’s details and analysis of the fight. I'll post the result but you have to go to his Comic Vine article for the content. “To make sure the segment is neutral, the matches will always be a random encounter (this means neither has knowledge on the other or prep time) and in a generic, unpopulated city setting at night (NOT Gotham). They'll start roughly 50 feet apart, have their standard gear and they will be in character. Naturally, they have the objective to defeat the other character. Just like over in the Battles Forums, the winner will be declared based on who I think takes the most victories in this scenario if it played out 10 times. Additionally, it's worth noting that this segment is treating all pre-New 52 Batman feats as canon (New Earth, of course). 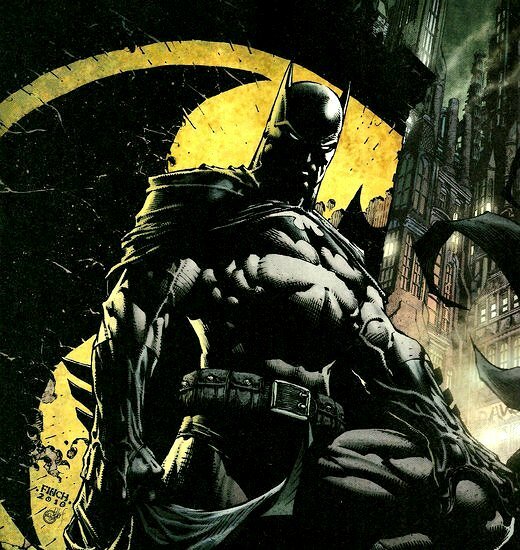 Will Wade's healing factor and physicals let him wear down the Caped Crusader… or will Batman overcome the popular Marvel character? Wade gives him one helluva good fight and surely has what it takes to overcome from time to time, but sooner or later, Batman's more than intelligent enough to realize he needs to unleash to be the one left standing. It isn't easy for me to say it, but I'm giving Batman the slight edge thanks to his skill, tactical mind and effective gadgets. Whoa! Pretty close fight wouldn’t you say? So what do the guys at Super Power Beat Down have to say about this? Here’s their video on how a battle between the two goes down. As a bonus, here’s what Gregg Dugan and Scott Snyder have to say about this. 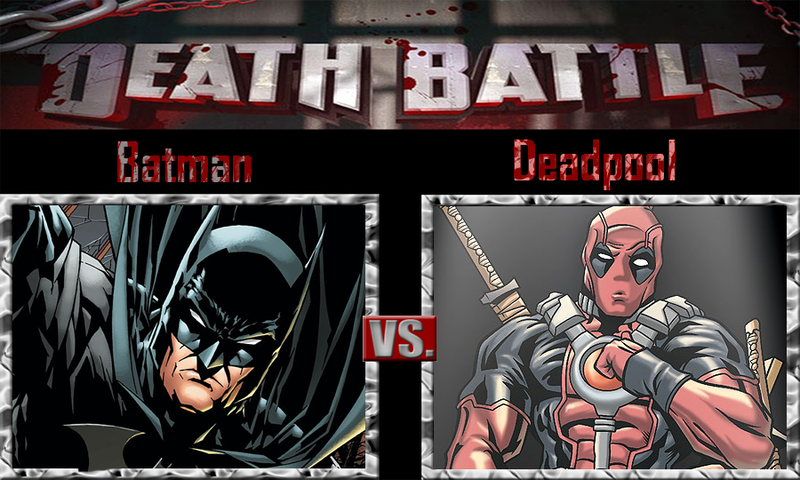 Do you agree with the results of both battle simulations or do you think Deadpool should win against Batman all the time? It is kind of making me mad that batman is winning almost every fight without super powers. I mean yes he does have a belt but honestly I wasn’t happy when he killed superman in the comic books…..it didn’t makes sense. But now deadpool? Has this guy ever lost a battle?